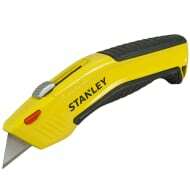 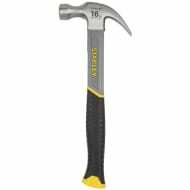 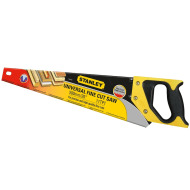 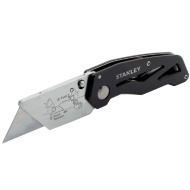 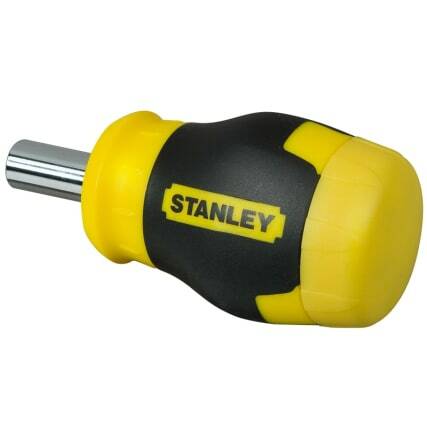 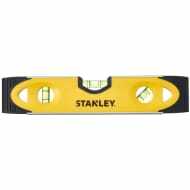 Where space is limited, this Stanley Stubby Multi-Bit Screwdriver comes into its own. Made from durable ABS plastic, this screwdriver's handle features storage for its bits, saving you time searching through your toolbox. 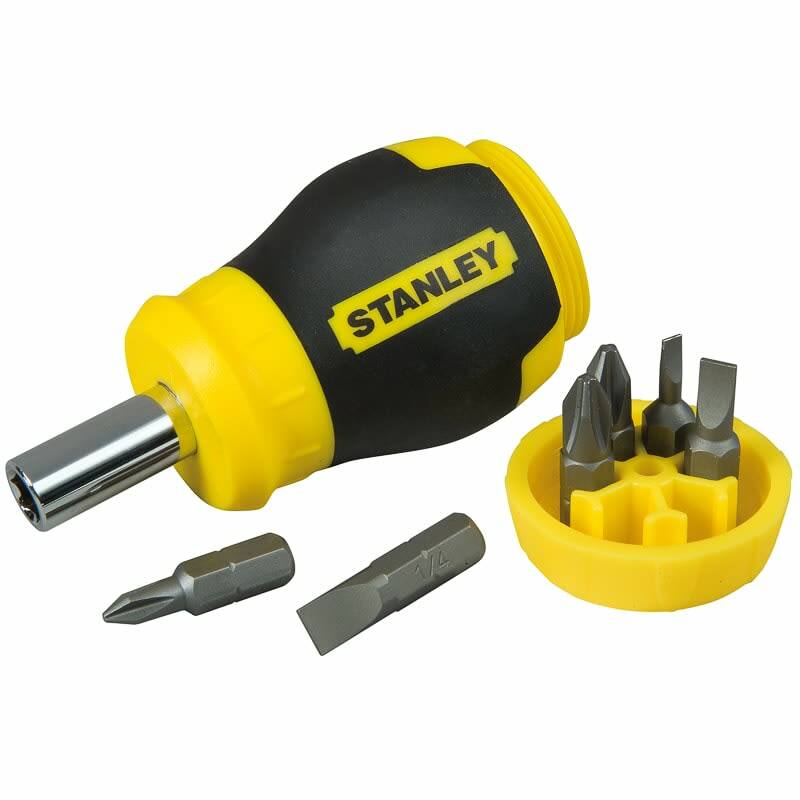 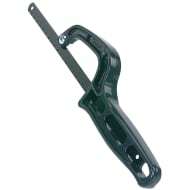 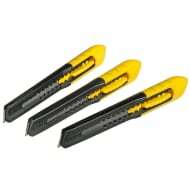 The magnetic tip allows you to easily drive screws during application.